Golden State Youth Department finds a little encouragement goes a long way. This was Claire Covert’s reaction to the “encouragement packages” the Golden State Divisional Youth Department mails out four times a year—twice a semester—to college students from its division. 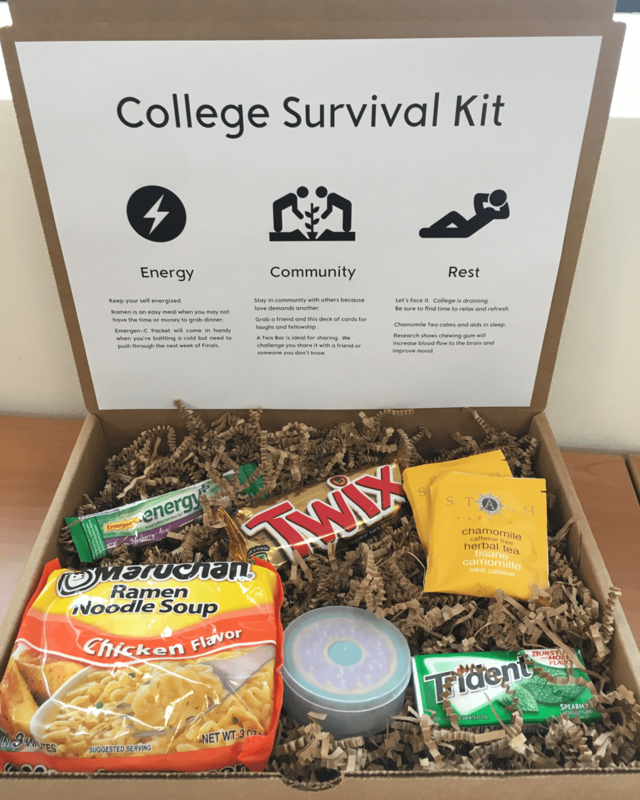 The ministry began in October 2016, prompted by information received from the Western Territorial Youth Department about college care packages. The college years are a pivotal time for young adults and their continuing relationship with the church; some students lose touch with what was once their foundation. The realization that people still care, that they’re thinking of them, helps keep college students rooted in their faith. “It has been tremendously helpful to know that there is someone praying for you and giving you encouragement that you need to keep up with your studies, and most importantly, keeping you in the Bible and your relationship with God,” recipient Kevan Garrett said. 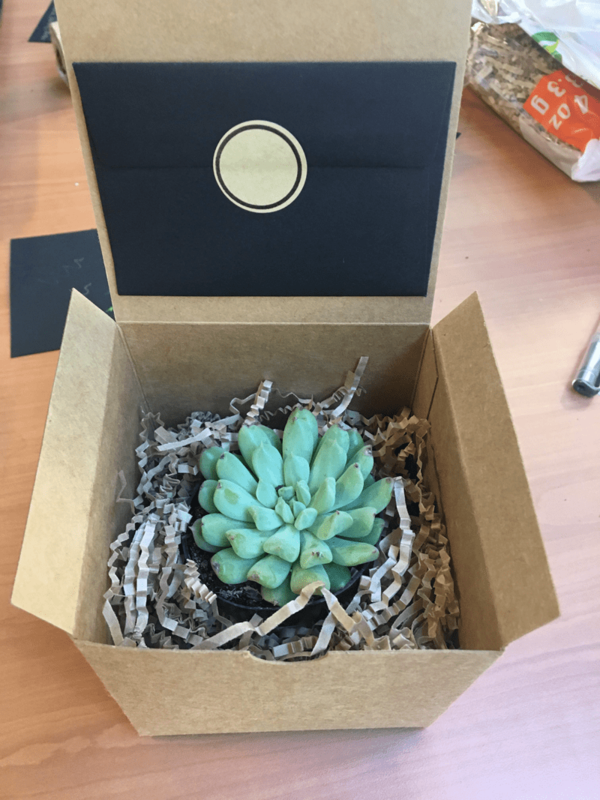 The packages change with each mailing, and they’ve evolved since the first one—a small succulent plant and encouraging note. 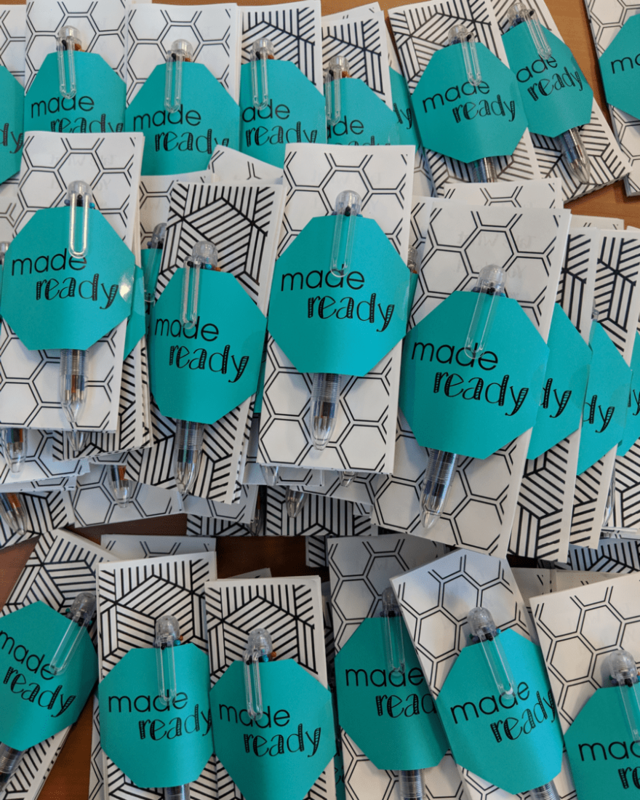 “We’ve done a few ‘subscription’ style packages, like a ‘College Survival Kit,’ whereas other mailings have been an encouraging note, scripture poster, devotional calendar, et cetera,” Phay said. While youth department employees hope the gifts will be well received, they cannot always anticipate the potential impact. 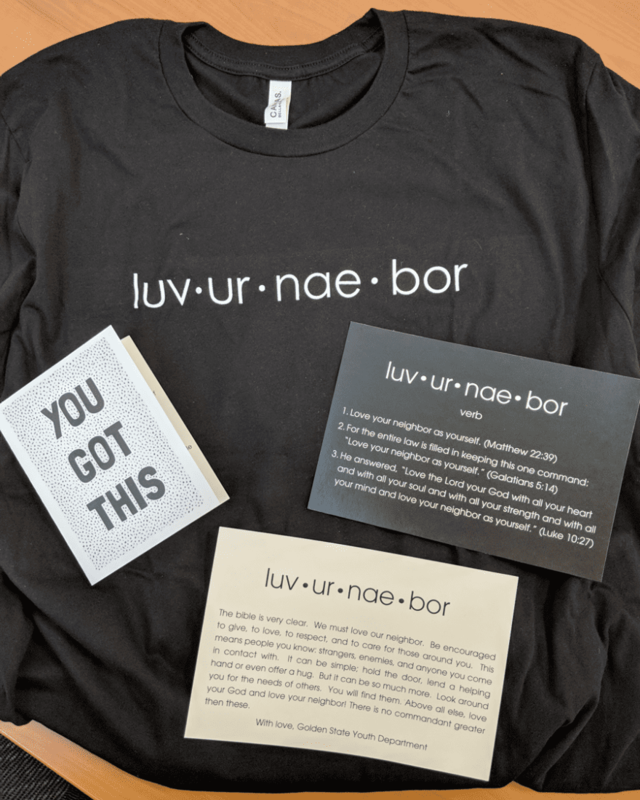 Phay said her favorite mailing was in spring 2018—a t-shirt with a “luv-ur-nae-bor” graphic and a call-to-action piece for the students to love their neighbors. In an age when snail mail includes mostly bills and junk mail, the encouragement packages are a welcome surprise.